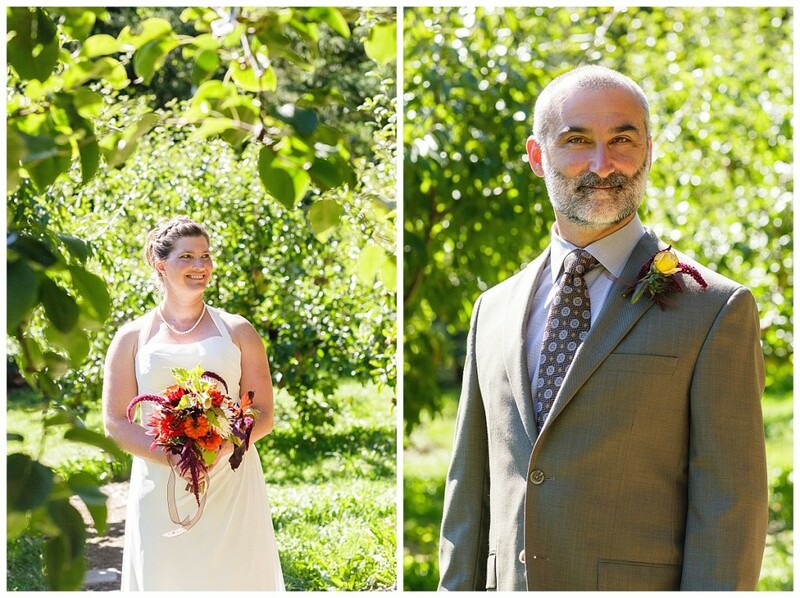 The 2016 wedding season is in FULL swing here in the Pacific Northwest. And while I work on getting the latest wedding gallery edited and ready for my clients, I thought it might be a good time to blog a few of the weddings I shot last season, (finally). 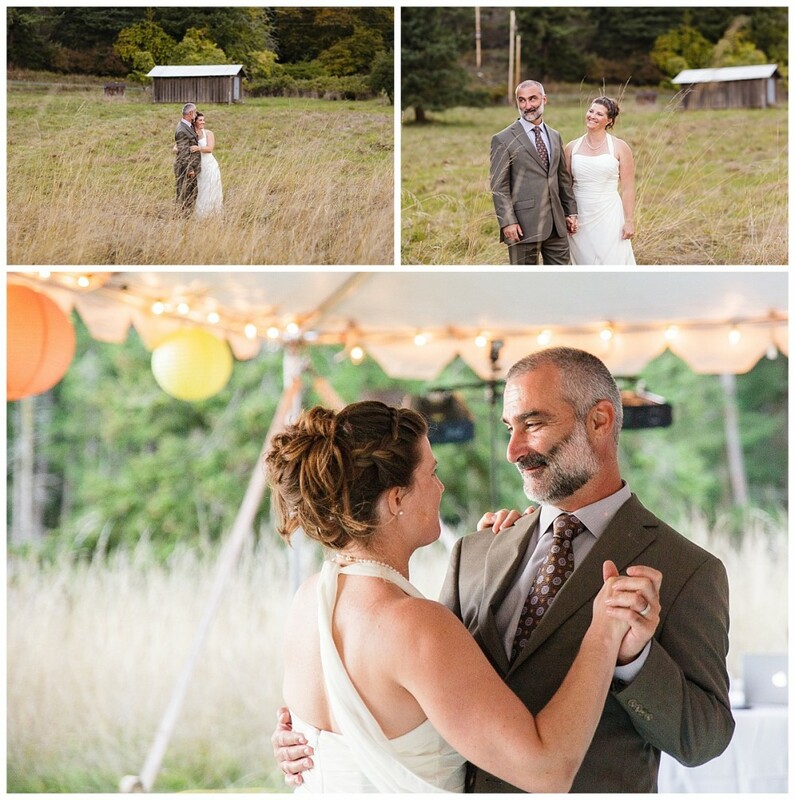 Exactly a year ago today, I was lucky enough to shoot a weddings on the San Juan Islands. 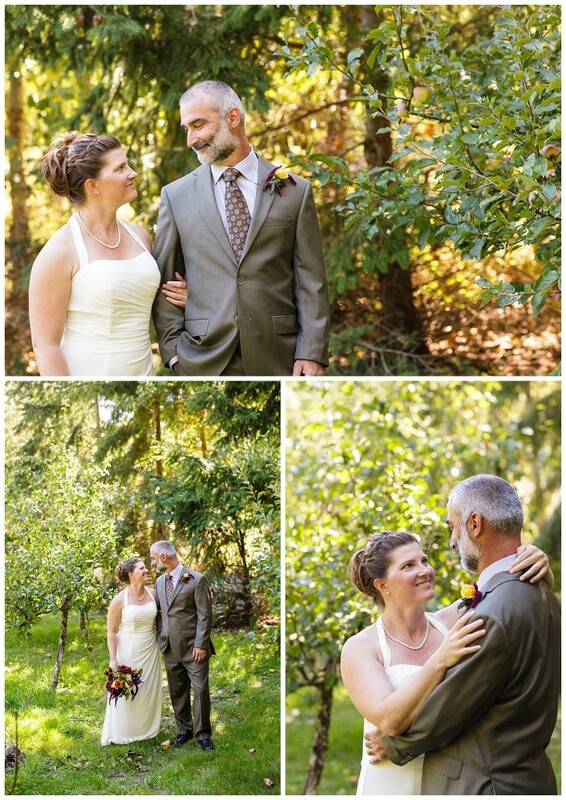 I would like to give a huge thank you to Sara Postma for having me along for the ride. I love second shooting for her. It’s an honor to have such a talented lady trust me as her assistant and second shooter for the day. 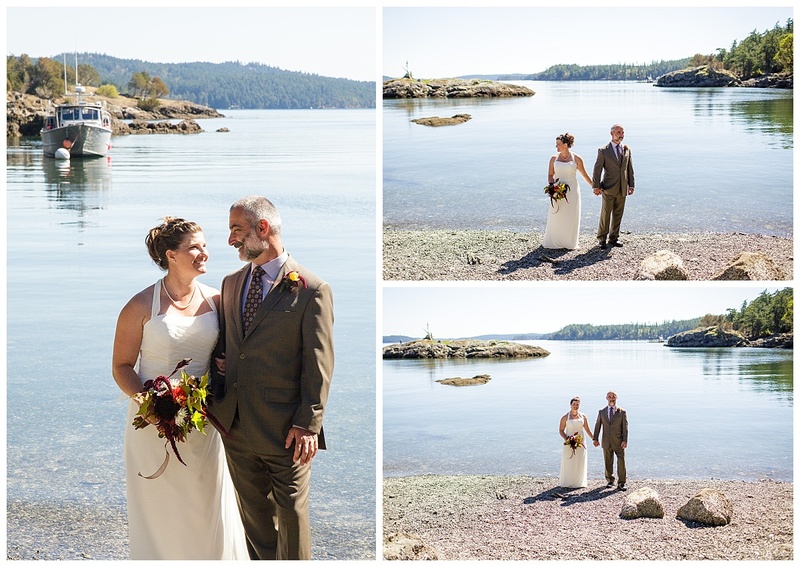 Heather and Devon’s wedding took place on Orca’s Island last September. The private venue was stunning. 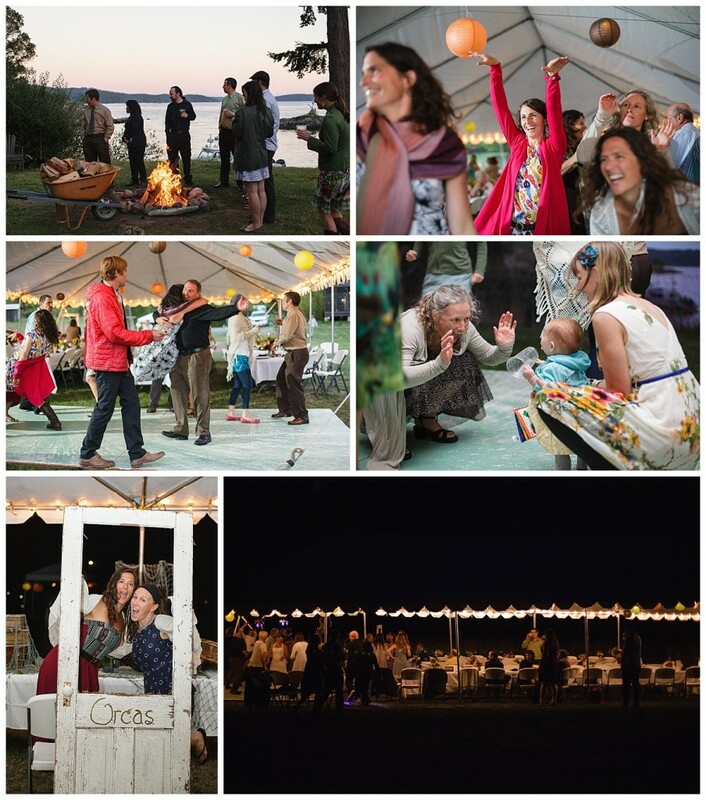 It truly felt like a back yard party (now, if only I could get my backyard to include a garden, an orchard, guest house, a few chickens, and Deer Harbor to swim and paddle around in…). 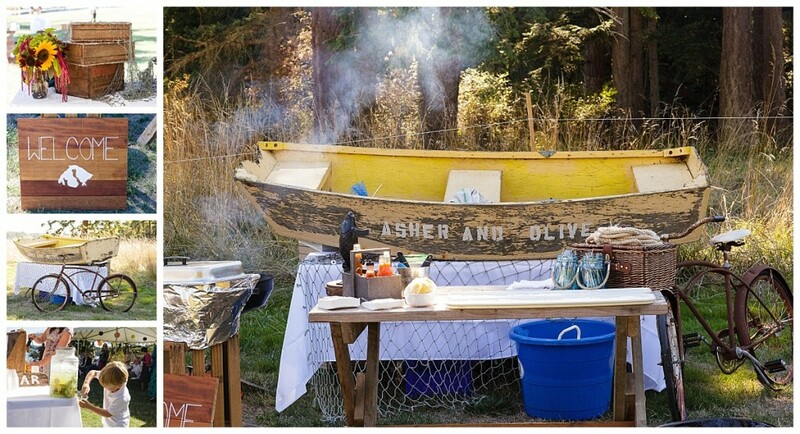 If you ever throw a party on Orcas Island, make sure to call Asher and Olive to have them cater for you. 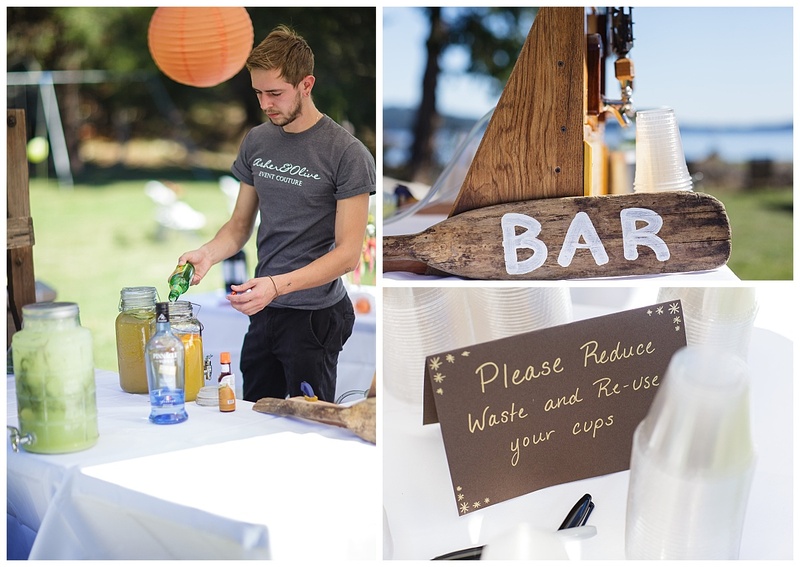 These guys mix a great cocktail and grill a mean oyster. I mean, really… can you handle this backdrop?! 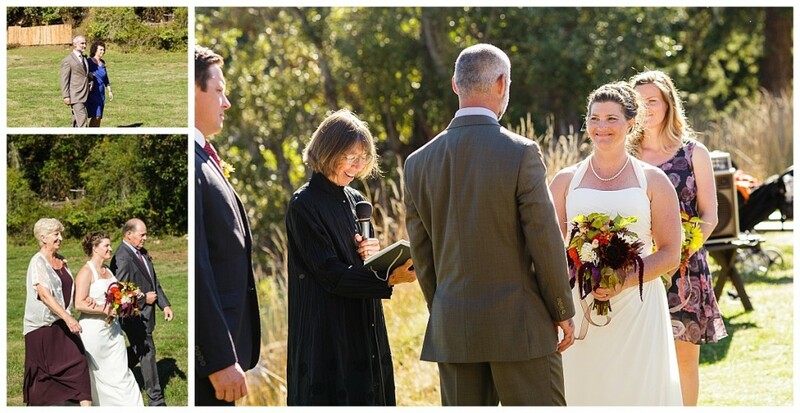 Ceremonies always get me a little choked up- each one so special. 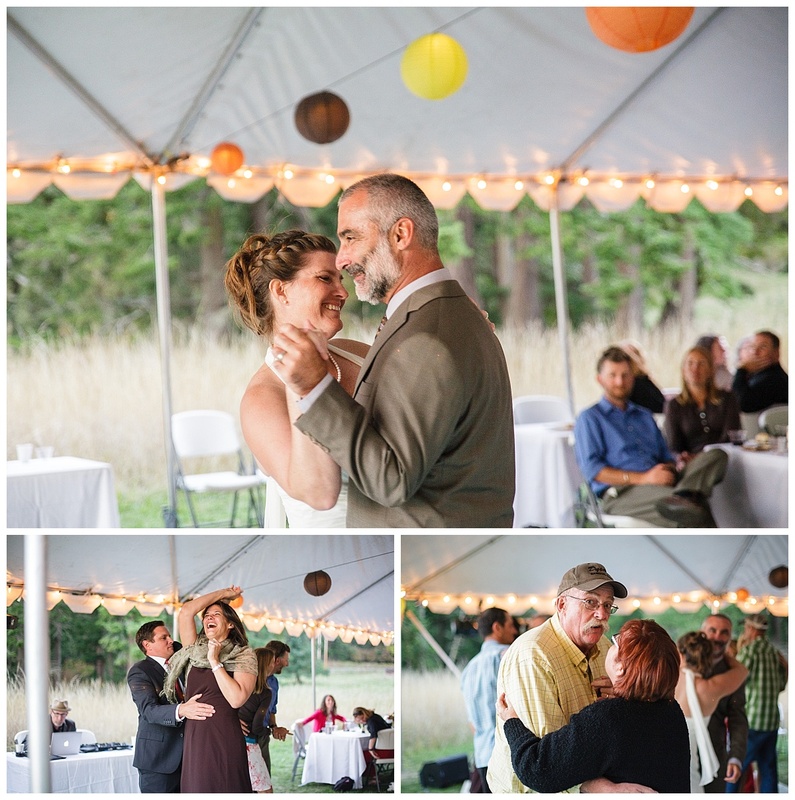 Some of the best dancing I have seen at a wedding in a very long time! This crowd had SO much fun celebrating the night away. 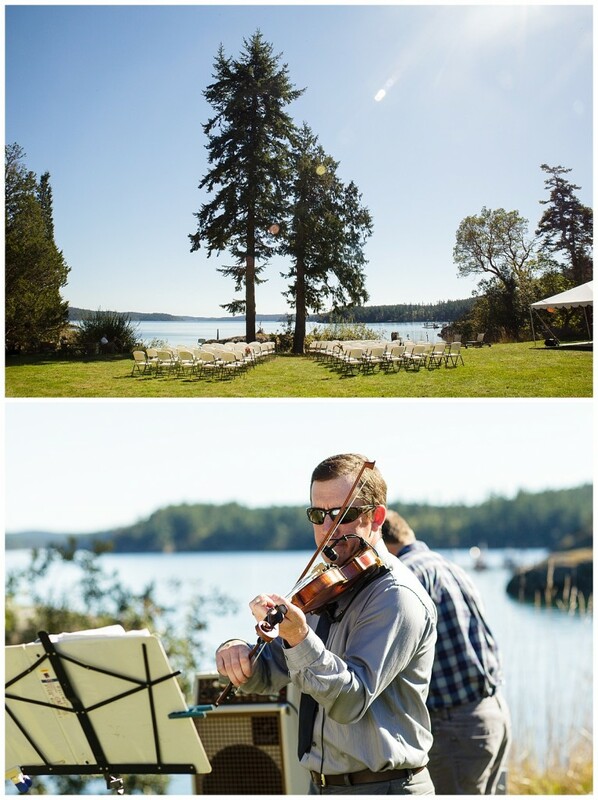 Now, who wants to get married on Orcas Island?!? Call me, and let’s do this!